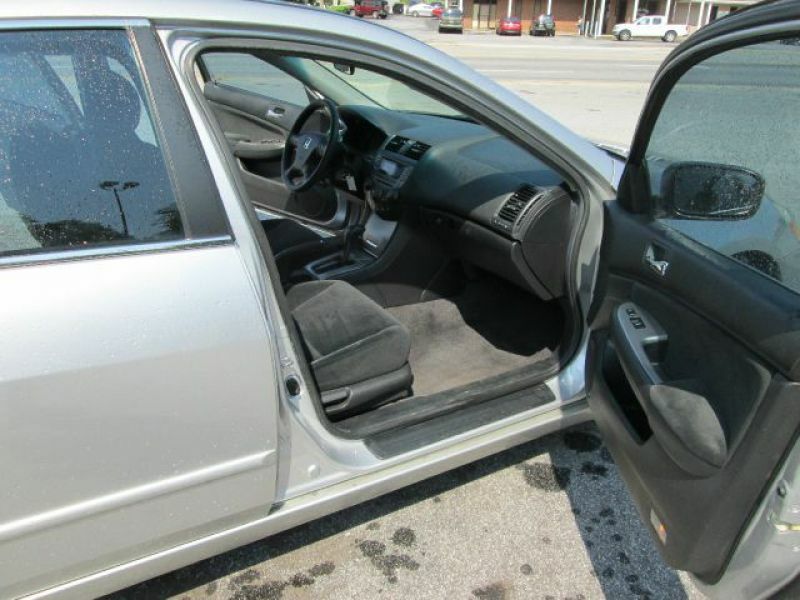 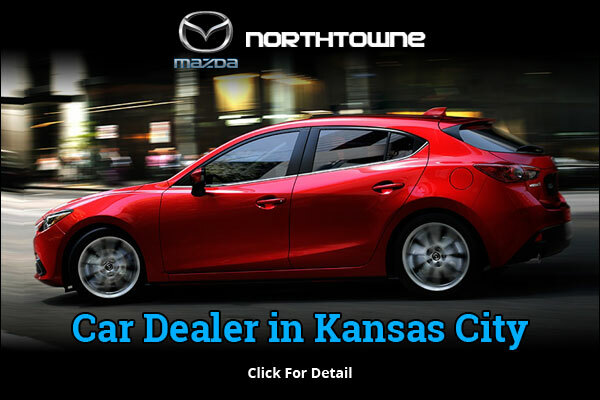 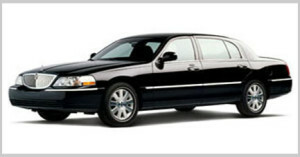 Northtowne Mazda has wide range of new & used cars in Shawnee and its surrounding communities. 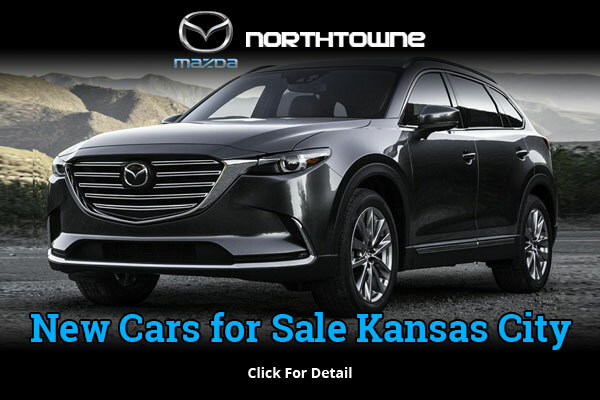 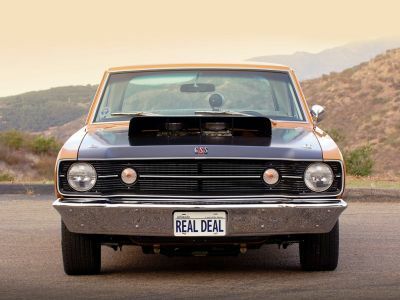 Visit Shawnee Mazda Dealer today for auto financing, repair & the best deals on new & used cars. 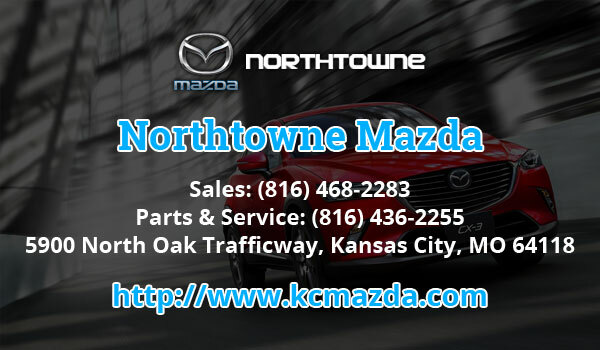 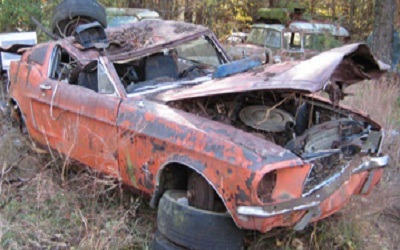 For more information visit us at www.kcmazda.com.